Major landfill site that is now in restoration and aftercare. Located to the south east of Warrington Town Centre and to the north of the Manchester Ship Canal. 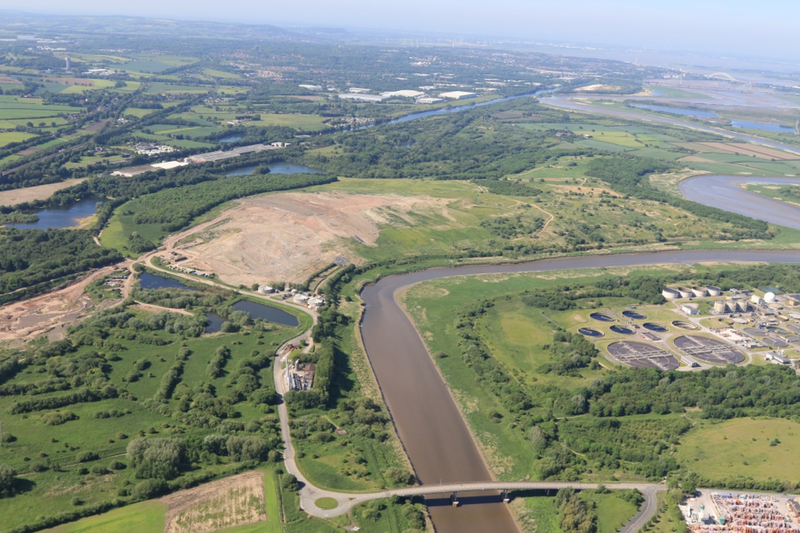 Planning permission in place for landfill operations. The site has ceased accepting non hazardous waste and is subject to an operation to restore the site. The site will be subject to a long term maintenance and monitoring program.